Making home maintenance less of a chore might seem impossible. It isn’t something that many people like to do, but it’s essential if we want to live safely in comfort. If you would love to find ways to make home maintenance less of a chore, read on to find out how . . . Create a special calendar that you use only for home maintenance reminders. The thing with home maintenance is that there’s a lot to remember. 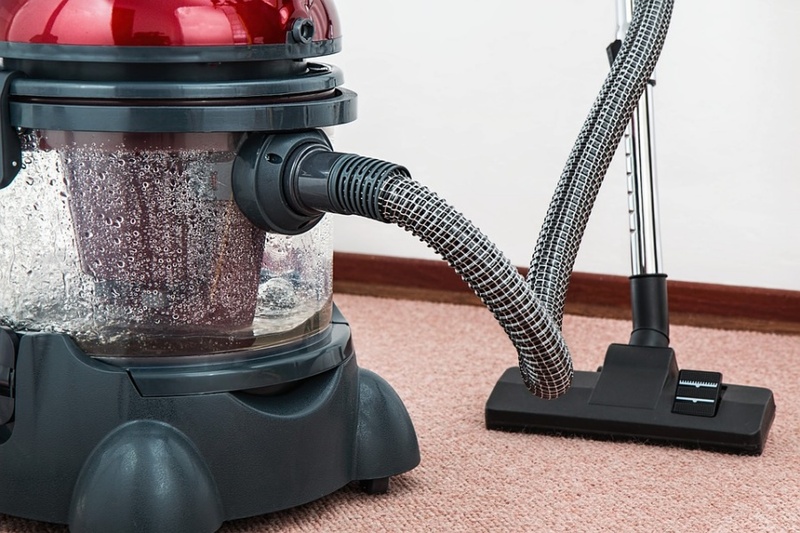 Not only do you need to do daily cleaning to keep the place in good condition, you need to do regular deep cleaning. You’ll also need to check that certain things are working properly, so that you’re not wasting electricity or energy on them. Ensuring the outside of your home is clean and safe is important too. It can all feel like too much at times! Create a calendar and jot down when you plan to do certain tasks. It’ll be much easier to spread things out this way, and it’ll make home maintenance seem far more manageable. If you live with your family, don’t let them get away with doing no housework! At the very least, they should be taking care of their own space and tidying up after themselves. This includes washing up dishes and things they’ve used, if they are old enough. You’ll have more free time this way, and you’ll be teaching them helpful lessons for when they grow. You could even consider creating a rota, so that everybody knows what their job is and when. This will save arguments! There are apps that can help you to make home maintenance less of a chore too. Some can even be the calendar as mentioned before! Take a look and see which apps are best for your lifestyle and needs. A robot vacuum might sound weird, but it can help save you so much time. It’s cheaper than a cleaner too! Many of the new models have very strong suction, offering impressive performance. You don’t need to worry about them cleaning your floor properly. All you need to do is program it and then let it do its thing. It can be all too easy to stress out about little things in your home, such as wiping down ornaments. While you should do this every once in a while, you can save time and effort by only doing the more noticeable items regularly. Why not kill two birds with one stone and create a playlist especially for cleaning? Include songs that really make you want to move and work hard. You could end up getting things done in half the time! If you’d prefer, you could even listen to an educational podcast as you go about maintenance. This makes the most of your time! Home maintenance could actually become fun with this ideas!